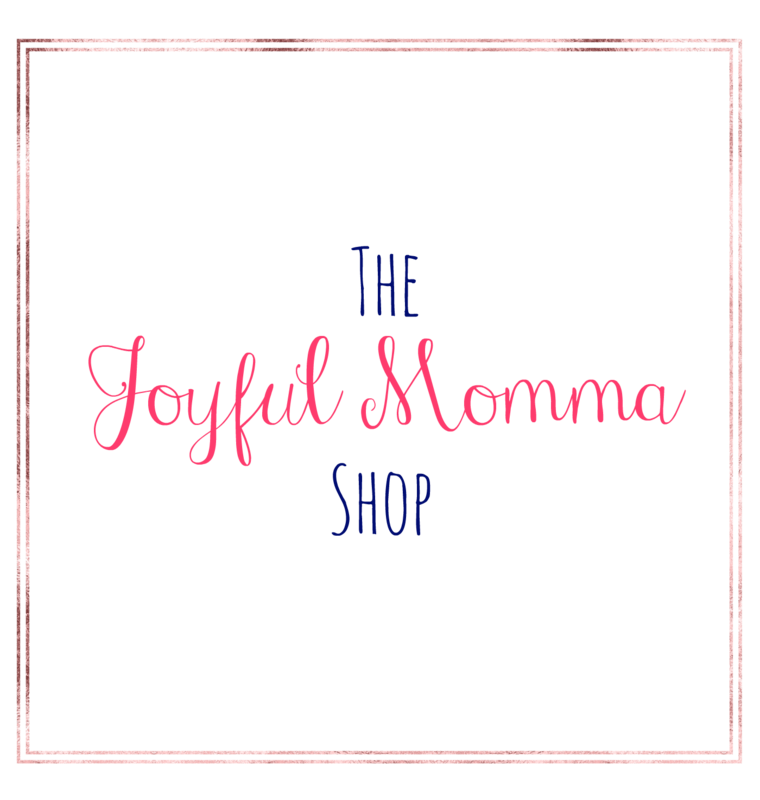 Welcome to the Joyful Momma Shop! We hope you enjoy browsing through the shop. We want you to know that the profits from this shop go right back into different ministries across the country, spreading the love of Jesus everywhere! If you are interested in learning more about our ministry or have a great product to add to the shop, please get in contact with us!